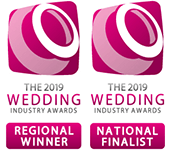 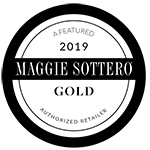 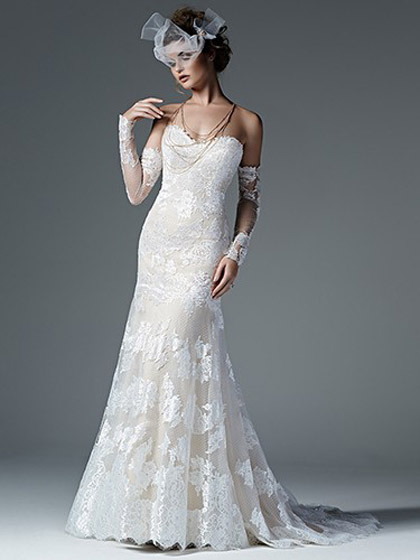 In 2006, Maggie Sottero introduced Sottero and Midgley, a couture line for the chic and statement-making bride — the name recognising the fifth-generation involvement of Lesley’s daughter, Kelly Midgley, in the business. 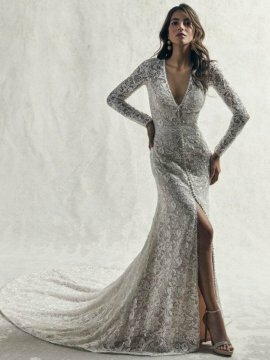 Each season, Sottero and Midgley offers cutting-edge styles to brides with elegant and discerning tastes. 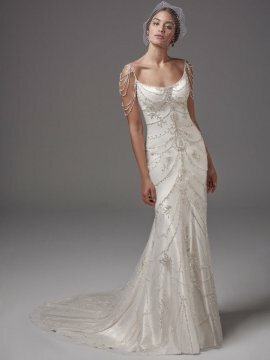 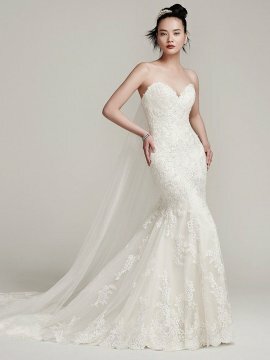 Sottero & Midgley collections at Mathilda Rose are priced from £1400 – £2500.